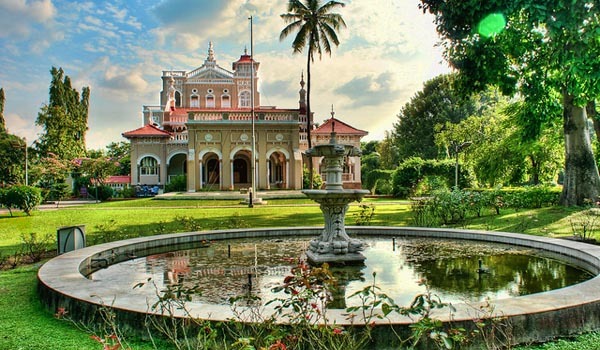 Delhi is the political and national capital territory of the country of India and a great place to explore counted on worldwide tourist destinations. Every year millions of tourists from all around the globe come to visit Delhi and explore the dynamic Mughal architecture through forts and monuments in Delhi. 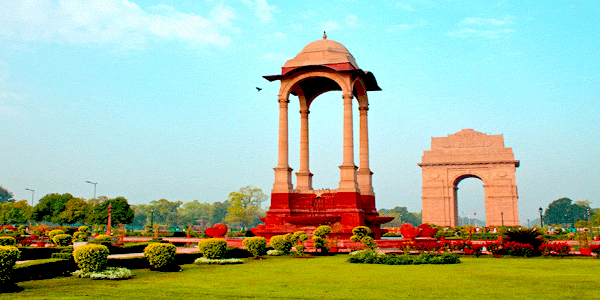 Delhi is the second most populous city of the world and a posh metropolitan city too. 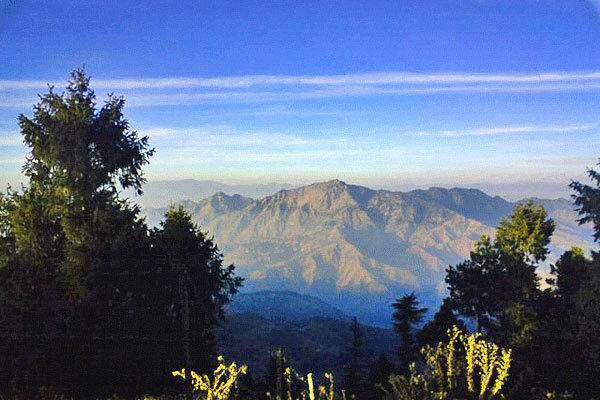 Delhi is divided into 7 different districts and people can lookout for every region with a difference to find. 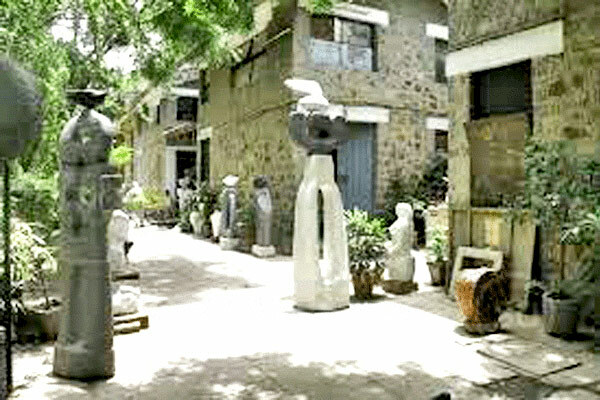 There is no place in Delhi where you do not find a unique thing, be it charismatic Old Delhi, or the posh Lajpat Nagar. You can explore Delhi in any forms as there are numerous mode of conveyance are there at your services, right from public transports, metros and even rickshaws to see the local attractions in a certain area. You can visit Delhi for so many reasons other than tourism and travel, Delhi is a global city where there is a special place for fashion, culture, food, arts, music, education, entertainment, politics and media. 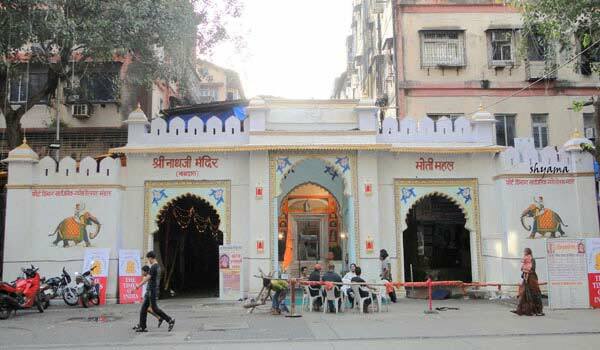 You can never miss this place for any of the reasons. 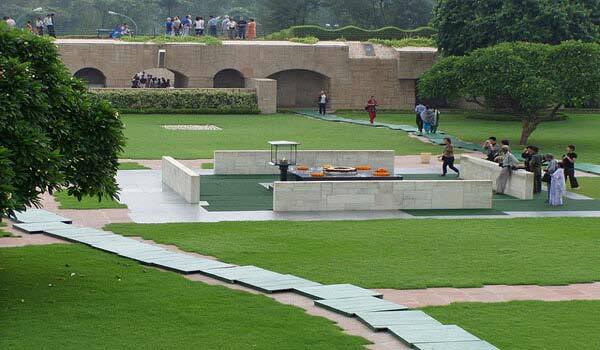 You can find serene places through Lotus temple, India Gate, Birla Mandir and many other places. 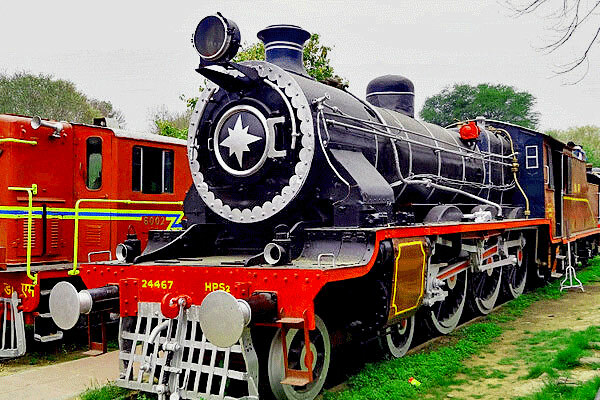 If you are a science freak and love to see the various museums then Delhi Museums is the right place for you as National Museum, National Science Centre, International Doll’s Museum, National Railway Museum, and many other places where you will get to see amazing facts and discoveries of the eminent scientists. If you want to discover the nostalgic Mughal era through the building and monuments of Old Delhi then you needs to be here right now. Red Fort, Daryaganj, Chandni Chowk, Jama Masjid, is some of the places where Mughals used to stay as their home. If you are Old Delhi then do not miss the food here at any cost. More to explore the Mughals you can visit the Humayun’s Tomb, Purana Qila, Qutub Minar are the prominent ones. If you are at Delhi then do not miss the North Indian, Punjabi and Mughlai food. You will have a relishing experience having popular street foods of Delhi in form of jalebi, chaats, and sweets. If you are having a carnivorous side in you then do try the biryani, Qorma, kebabs and other non-veg items of Old Delhi. Tourists at Delhi never leave this city without filling up their shopping bags as there are numerous shopping destinations in all over the city from where you can find different essentials for you other than malls and high profile stores. It is advisable that do shop for street shopping in Janpath, Lajpat Nagar, Kamla Nagar, and Connaught Place, where you can get beautiful stuffs in a very cheap price. Dresses, accessories, shoes, funky jewelry, home decors, gift items and endless stuffs are sold here. Make sure to keep safe at nights in Delhi as there are pick pockets and snatchers all around, so keep your passport, cash and jewelry in a safer place before moving out for late night visits. 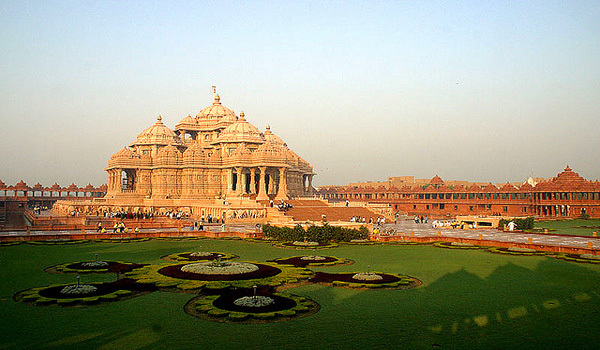 Must Visit Akshardham Temple , a Hindu temple dedicated to Lord Vishnu this temple is a great wonder in the capital city that boast of excellent architectural design , theater, musical fountain and lavish green gardens. It is one of the prime attraction in Delhi and the musical fountain also known as Yagnapurush Kund is a major attraction which come lively during night. The granduer architecture of this temple will stun you. For Shopping Enthusiasts Visit Select City Walk Mall located near Saket , it is one of the best malls in Delhi and you can find all the major brands. The mall is divded into three zones Staple Traditional (family), Celebration (centre-stage) and High Voltage (youth). 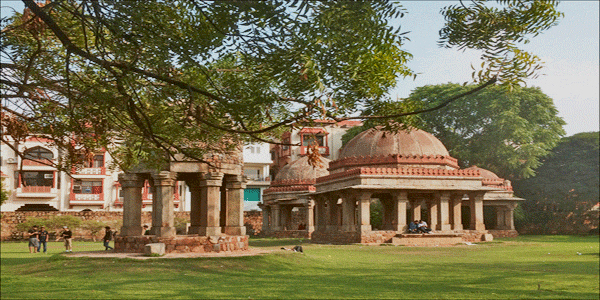 Help us to improve this article/list "Delhi Travel Guide". We would be glad if you can comment below and provide your valuable suggestions and feedback. If this page about Delhi Travel Guide have any wrong information/list or out of context content, then you can report us as well.